To say I’m happy with the quality of this book would be an understatement. Yes I am biased. But Chris Redfern’s and my story ‘Area 101’ aside this is a great book! Hope it’s the first of many volumes. 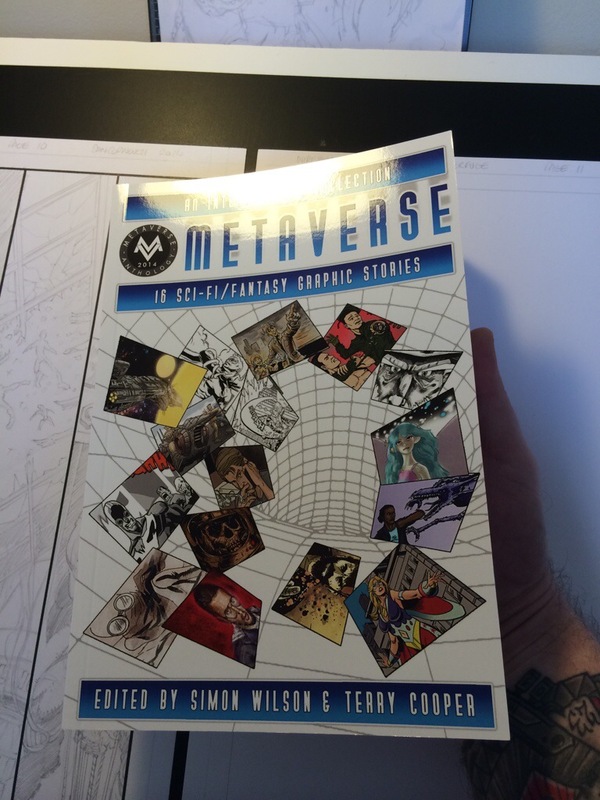 Terry Cooper and Simon Wilson have done a top job with this, the variety of stories in the book is amazing. Keep and eye on Amazon and your local comic/book shops. 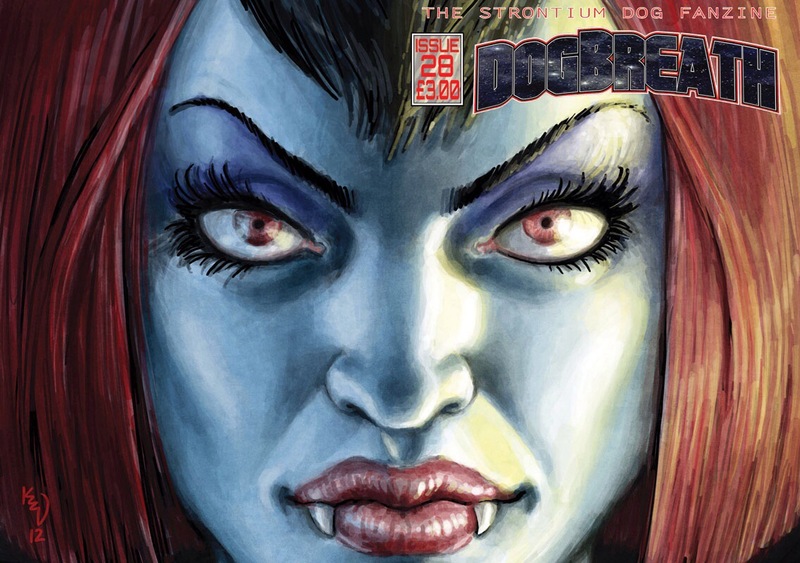 Here’s a review of Dogbreath 28! With a little attention given to a certain story by Von Dom and myself. The Day The Diddly Died. Now go by it. It’s highly recommended! Issue 28 of the excellent Dogbreath is out now. Full of top stories and art including a 9 page story by Dirk Van Dom and myself which introduces a new mutant character Wirehead Rex. The story ‘The Day The Diddly Died’ is the first outing for this cool mutie who will appear again in another story which Dirk and myself are again the creative team. 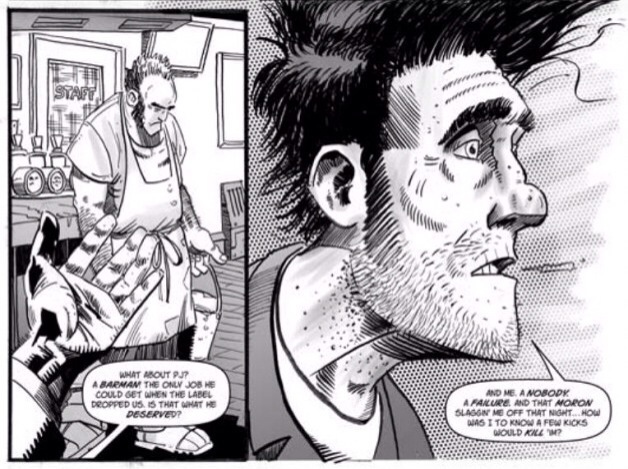 Dogbreath 28 also has interviews with Judge Dredd creators John Wagner and Carlos Ezquerra! Now that’s some line-up! 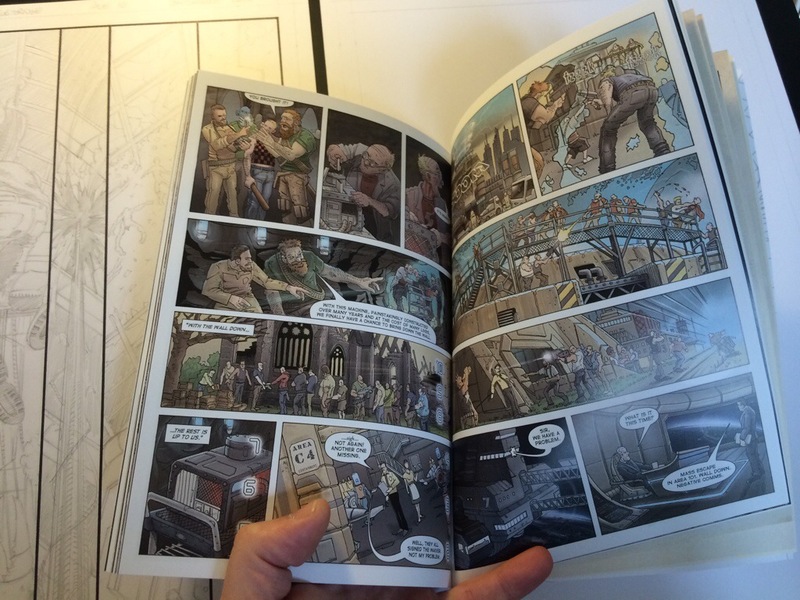 You can buy it here along with other Futurequake comics! Here’s the awesome Kev Levell cover! And here’s a little snippet from Dirk and me.